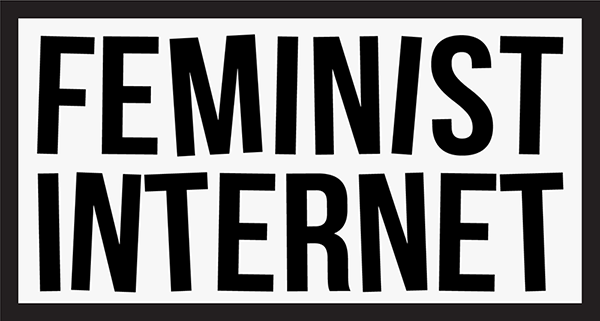 Feminist Internet is a University of the Arts London project, supported by Careers and Employability, the Teaching and Learning Exchange and UAL Futures, bringing UAL students, staff and industry together across disciplines to invent better futures. The internet is a sprawling force that holds the potential for liberation, creativity and political transformation. However, many of society’s inequalities are encoded in its structures, processes and communities. Whether it’s the predominance of women suffering from online trolling, the relentless commodification of people’s bodies, the dominance of males in the tech sector, unequal pay, the marginalisation of women from black and ethnic minorities, or prejudices against members of LGBTQ+ communities, there are still many problems to respond to.